To be held June 5th, 6th & 7th 2019 from 7am - 10am, this simple blood test can give you and your health care provider a wealth of information regarding your health including the diagnosis and possible treatment of many diseases. Call 218-333-5552 for more information. 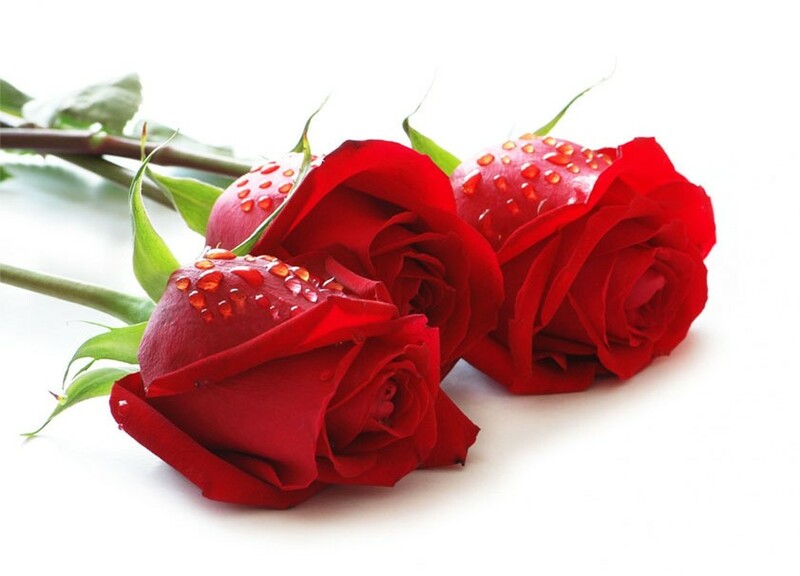 Thank you for supporting the Annual Rose Sale. Roses are sold each August/September annually. Our Rotary Rose fundraiser proceeds goes toward our club projects. 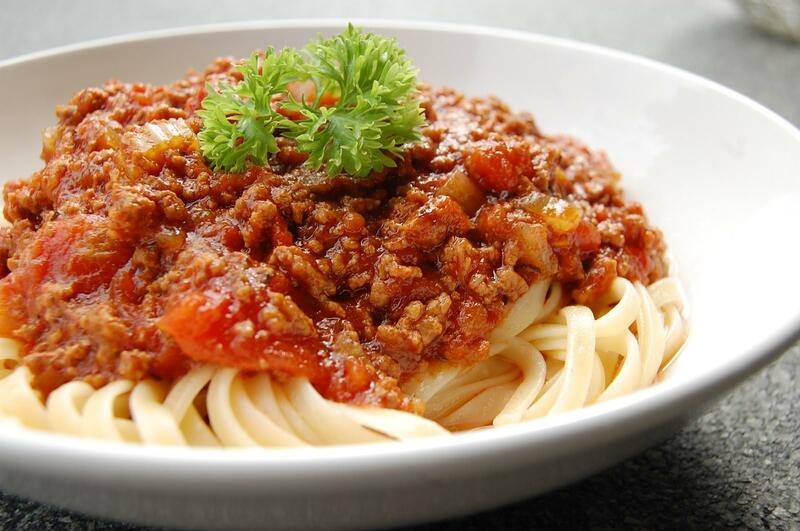 Plan on joining us on Friday, October 11th, 2019 at the Bemidji Blue Ox Marathon for our annual Pasta Feed fundraiser. Our Pasta Feed fundraiser proceeds go towards our current club project.